At Wellers, we provide legal advice for claimants on mis-sold financial services products such as mortgages and endowment mortgages, PPI, interest rate hedging products (SWAPS), foreign exchange manipulation and fixed rate loans. We can also help if you believe that you have been mis-sold a pension or other investment product or you have suffered as a result of other types of financial services professional negligence. If you have taken out any of these products and believe that you were not properly advised and this has led to financial loss as a result, then you may potentially have a claim against the seller for the recovery of these losses. Banks, financial advisers and other regulated professionals have a duty to provide their customers with products that are suitable for their needs. 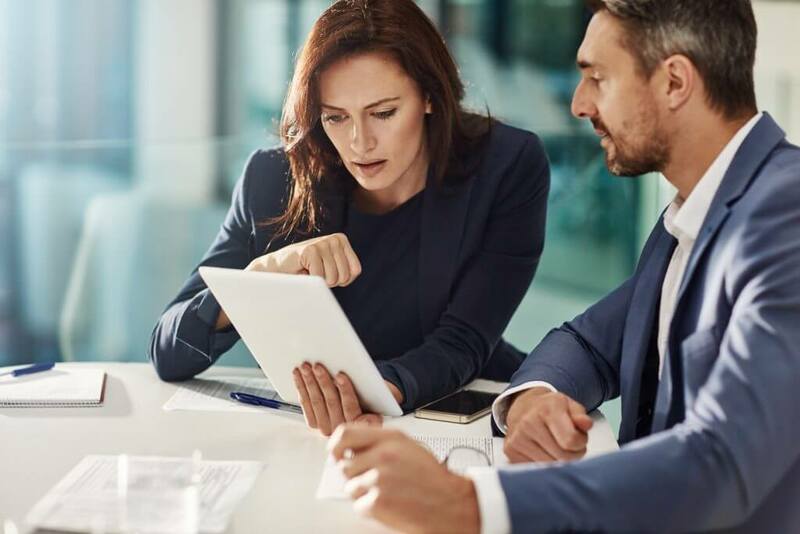 Financial mis-selling can be matter of self-interested advice on the part of the adviser, a failure to properly apprehend the buyer’s goals and circumstances or a failure to adequately explain a product’s risks. Whatever the case, if you have been left with an unsuitable product, you may be able to make a claim against the relevant bank or financial institution. We are able to advise on your eligibility to bring a claim to the Financial Conduct Authority (FCA) redress scheme. Claims for mis-selling are subject to strict time limits and you should therefore seek advice as soon as possible in order to avoid being time-barred from bringing a claim. We have excellent contacts with experts in the field, including accountants, barristers and litigation funders to assess the merits of your claim at the outset and to advise on the availability of funding if required. Whether you are an individual or a business, Wellers’ team of expert PPI solicitors and financial services litigators can help you establish your rights and options, including the possibility of claiming compensation. We have a strong track record in this area of the law including PPI claims and mis-sold mortgages and are able to represent clients across the UK from our offices in London and the South East.